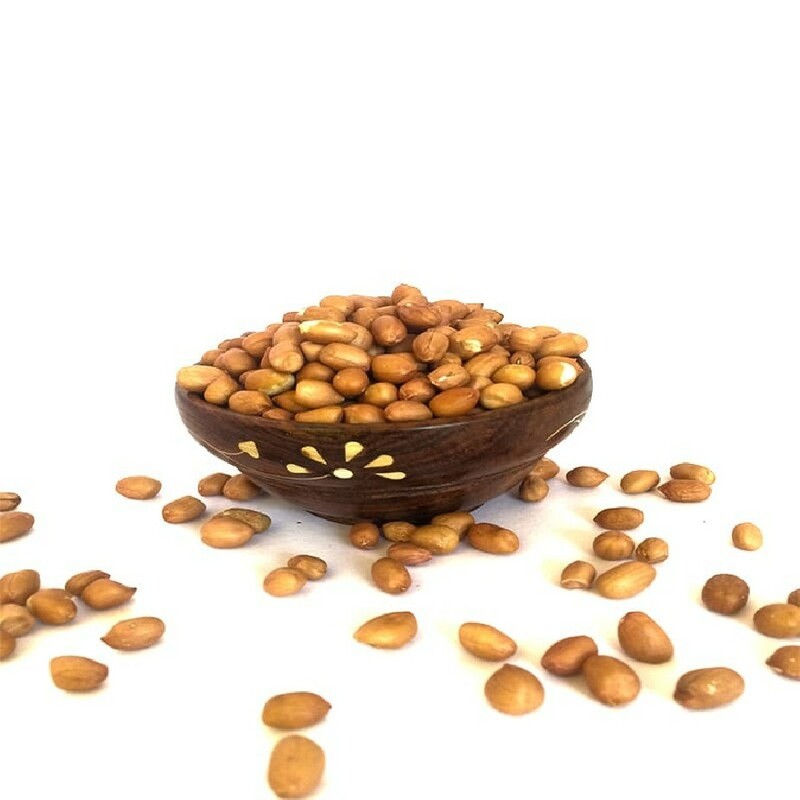 Organic Groundnut is also called as Peanut, which is rich in minerals protein, vitamins. 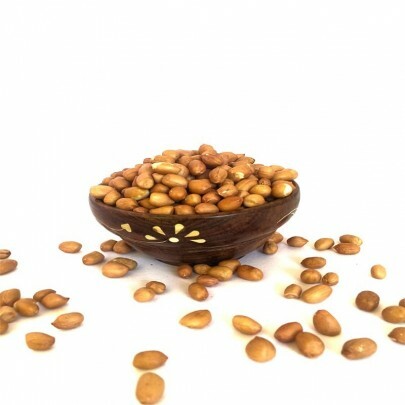 Groundnut is the edible seed of the plant. It is energy boost snack. It can be roasted, boiled and fried with curry. Peanuts are used while making few dishes such as Lemon Rice, Tamarind Rice, Poha, chutney in southern Kitchens. It is most commonly used snack while traveling or even when resting at home. OYCFresh Groundnuts are fresh from the farm and are packed with care and hygiene. 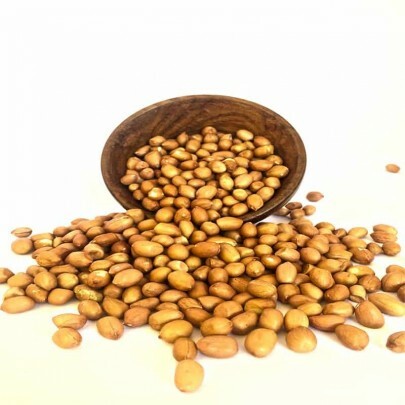 Buy Groundnut / Peanut online in Chennai from OYCFresh. Visit us for more Organic products like Rice, Pulses, Oils, Millets, and Spices. Delivery available across Chennai.